"Not everyone can be lucky (nor beautiful! 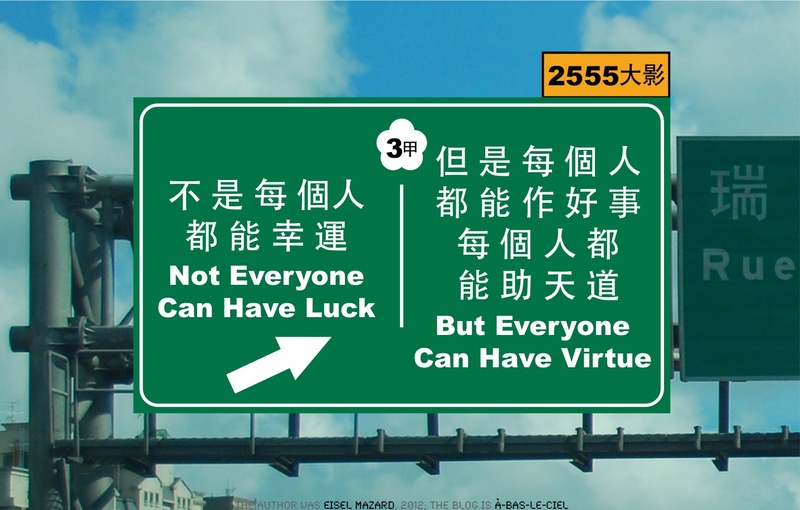 ), but everyone can be virtuous". Putting this headline on today's youtube video reminded me of one of the first sentences I ever "wrote" in Chinese (back when I didn't know the language at all: just using google translate and a dictionary, with assistance from a native speaker to fix the result). 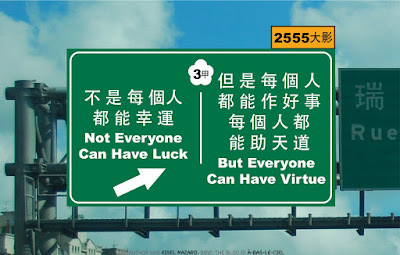 "Not everyone can be lucky, not everyone can be beautiful", vs. "Not everyone can have luck, but everyone can have virtue". 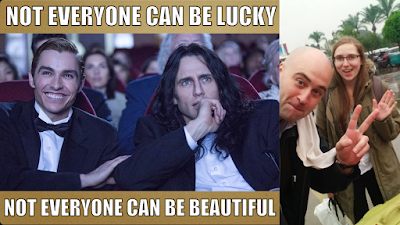 And yeah, the sentiment is much the same in today's video. Many of you have known me over the internet for 4 years by now (some for 2 years, and so on). Things have only gotten worse. They're still getting worse. 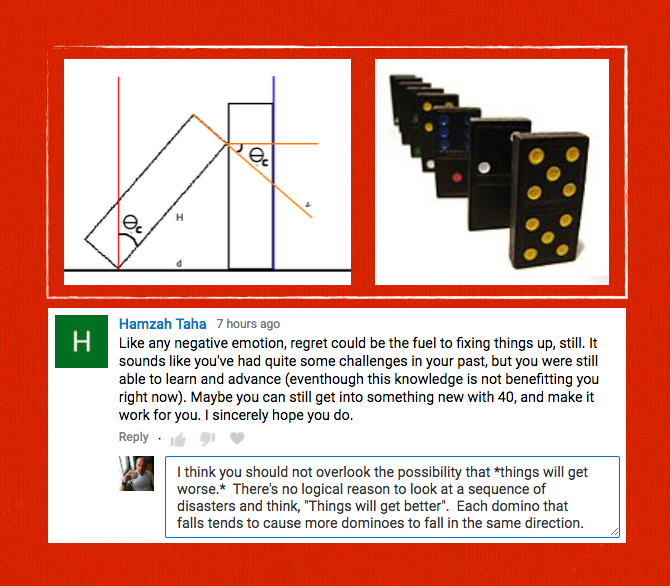 There's no reason to interpret that sequence of dominoes as indicating that things will suddenly get better.